Nowadays, choosing the finest headhunter Qatar is tough. Browsing the internet will lead you to so many results. And finding the best one among the lot is more than difficult; it is crucial. A single mistake can cost you some good candidates. So, always try to come up with the best Qatar headhunters for incredible help. Joining hands with the experts from Alliance Recruitment Agency is of great help, now. You get the chance to catch up with the best headhunters in Qatar from our side, as we have some brilliant experience in this sector, too. So, without wasting your time further, give us a call and let us help you always. Before you jump right into the services of our Qatar headhunters, it is mandatory for you to catch up with the recruitment procedure we follow. That is going to offer you with some incredible response. At first, we will have a thorough chat with our clients regarding the kind of candidate you want. After that, you can catch up with our reputed team for some of our advice. Next, we will give out the job postings in some of the best recruitment fields. We are sure to receive thousands of candidates and their applications. Our dedicated recruiters will go through each of the applications first to judge more about their personalities and their capabilities. If your job permits, we might even go through some series of interview sessions, to bag the best candidate for you. 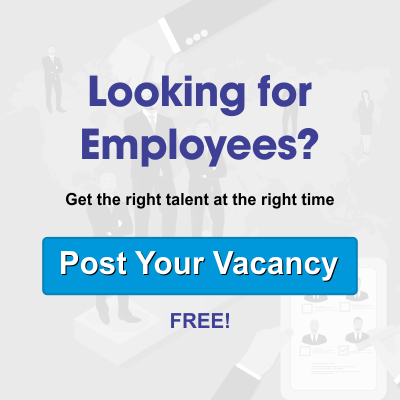 We assure you that you can rely on our team of experienced headhunters in Qatar completely for your next big candidate search. We are working to find you fresher and pros as well, whichever matches your choice the most, over here. Deal with us now.